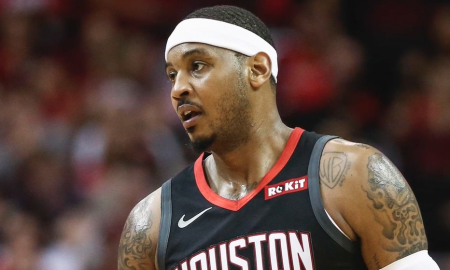 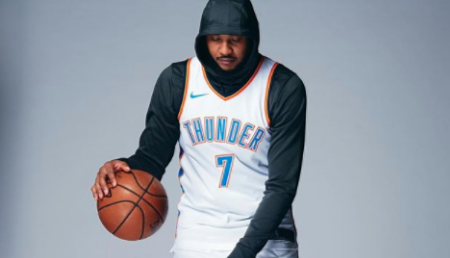 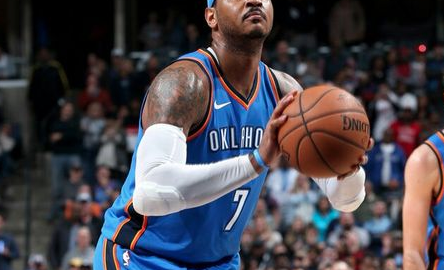 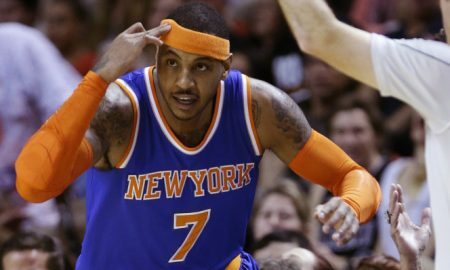 Orange Legacy After Melo: How Does The Orange in the NBA Perform? 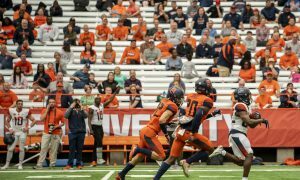 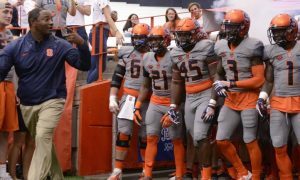 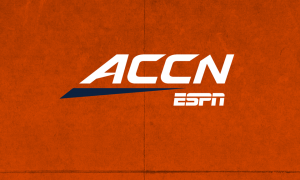 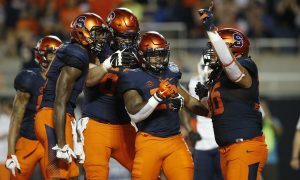 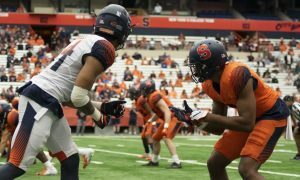 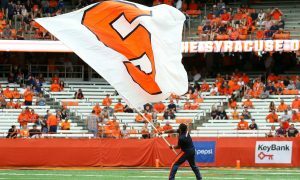 What to expect from some of Syracuse's biggest names? 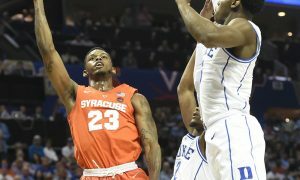 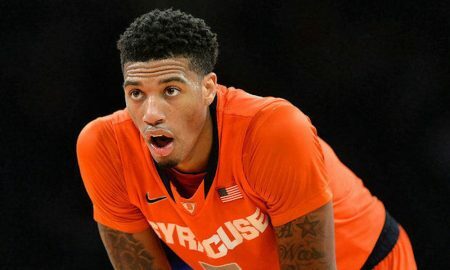 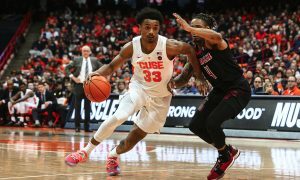 Former Syracuse star plays in exhibition with Knicks in the Dome. 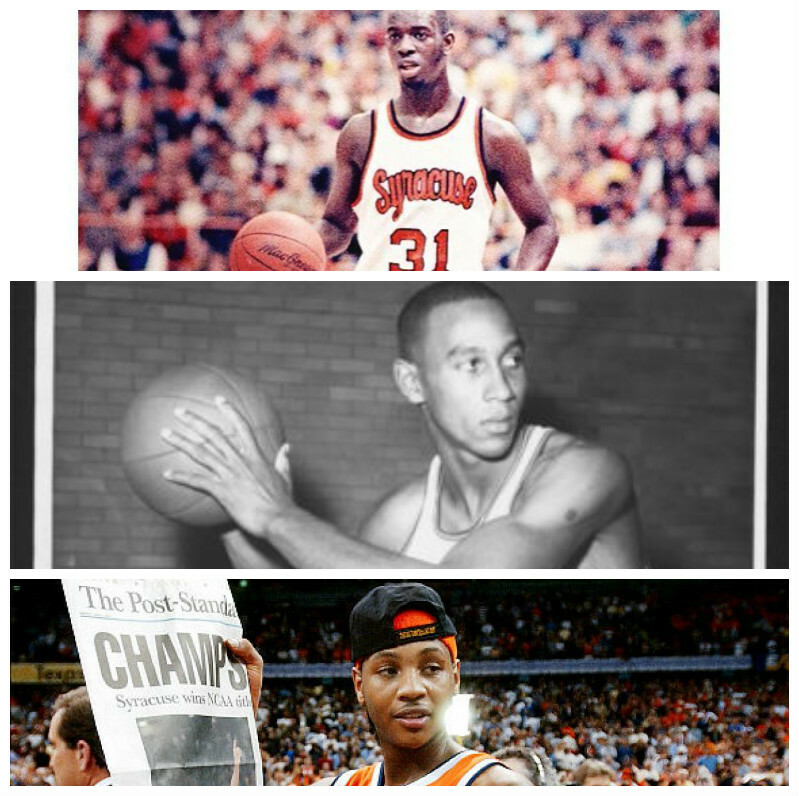 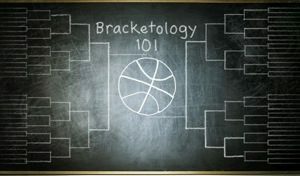 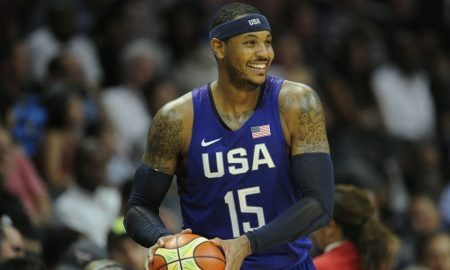 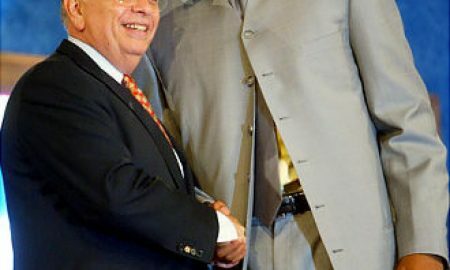 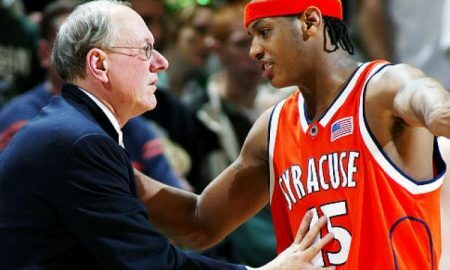 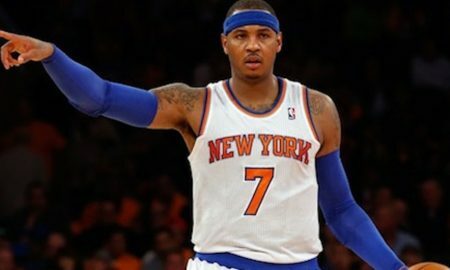 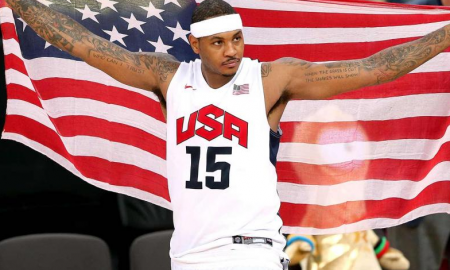 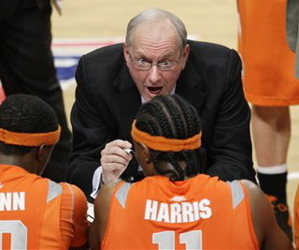 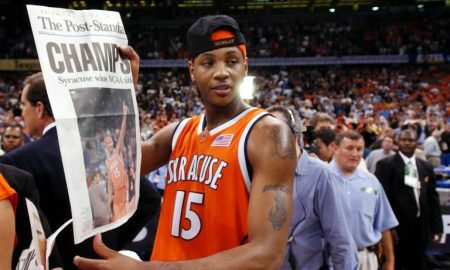 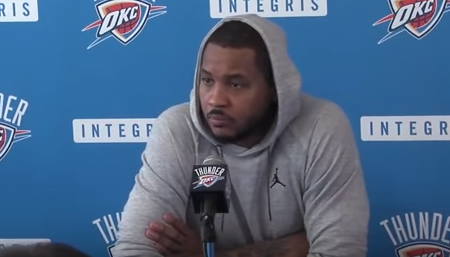 Why Would Boeheim Make Carmelo Anthony’s Grades Public? 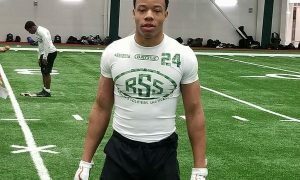 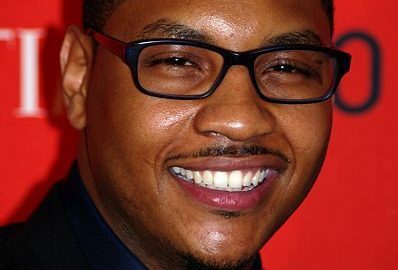 Here's why The Per'fesser NARC'd Melo's grades. 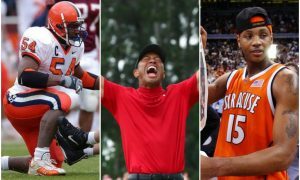 The Orange has a tremendous track record of getting guys drafted high over the last 10 years. 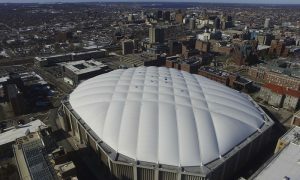 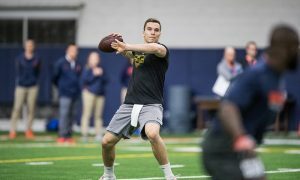 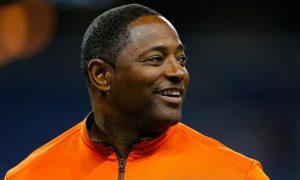 His return trip to the Dome was a reminder at how much SU has been impacted by that season. 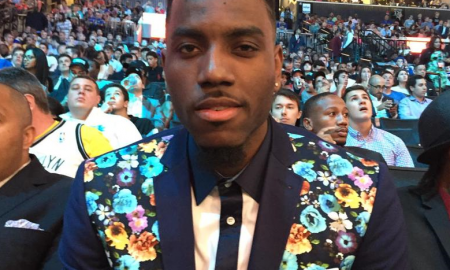 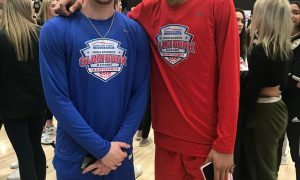 The Fizz spoke to several of the highly-touted prep stars who were wowed by Melo and friends. 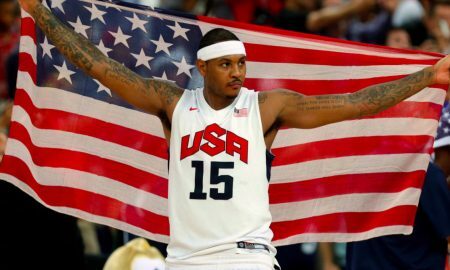 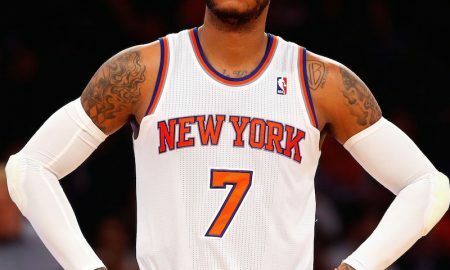 'Melo to the Knicks means seeing Orange around the Big Apple. 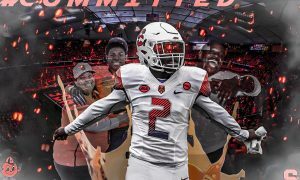 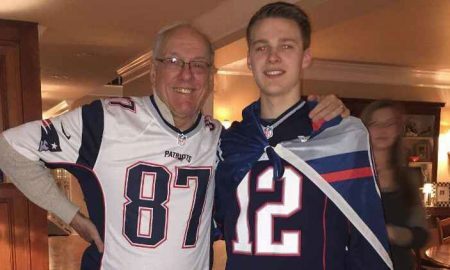 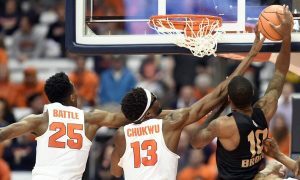 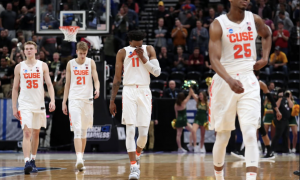 Fading fast is the Syracuse recruiting stigma that The Perfesser's stars don't pan out in the NBA. 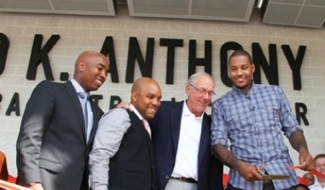 The prep powerhouse that once produced Orange superstars Carmelo Anthony and Donte Greene has shut it's doors forever. 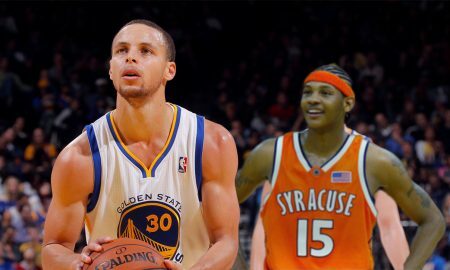 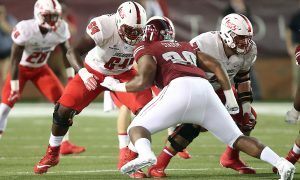 Who’s the Bigger Recruiting Tool? 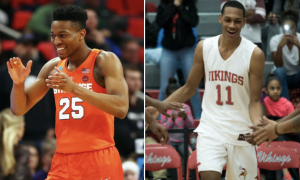 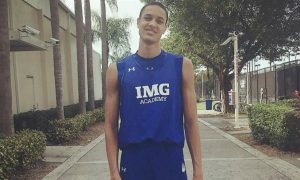 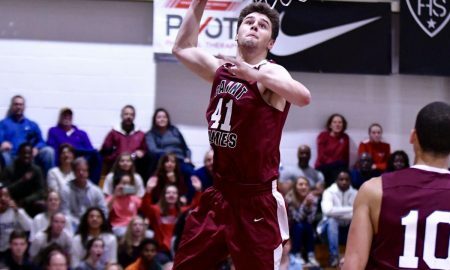 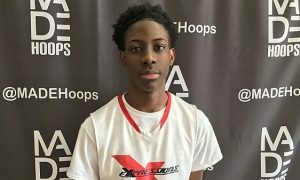 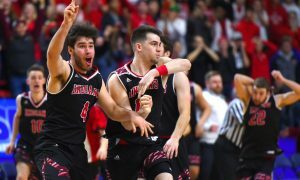 Jonny Flynn could be the next big recruiting name to lure young high school prospects to the tundra of Central New York.